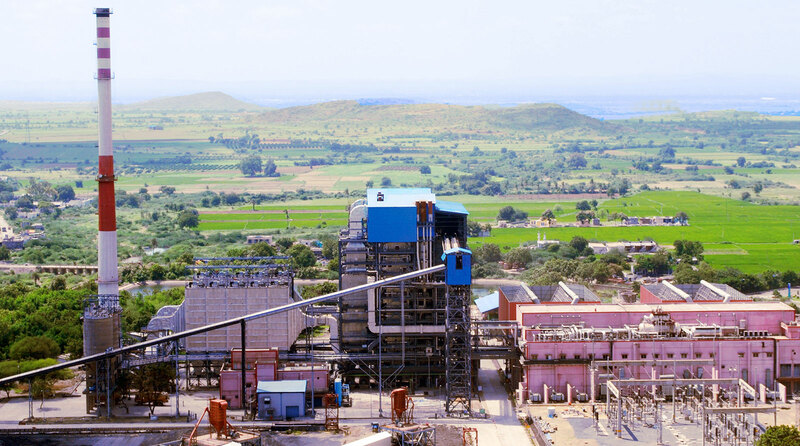 Record of installing and commissioning 10 sugar plants in a single season 131 plants and over 4040 sugar centrifugal machines Exports to over 20 countries. 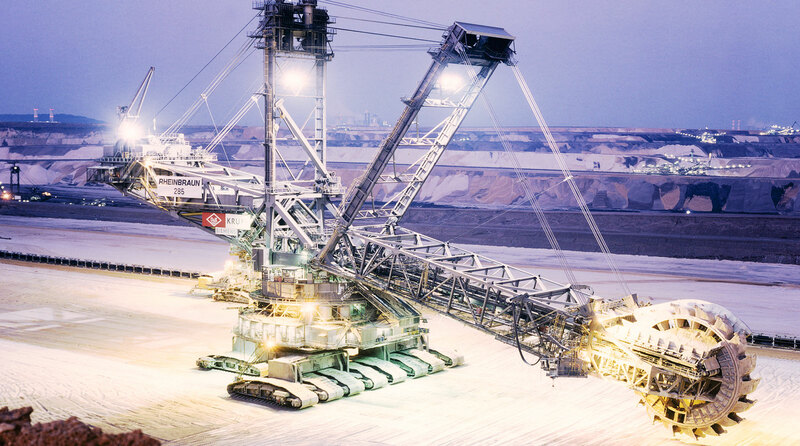 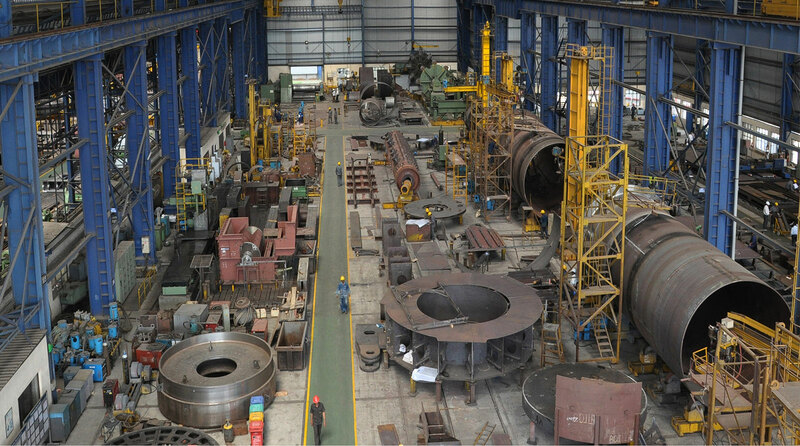 Access to World Class Technology of Krupp, Buckau Wolf, PHB, PWH, O&K, Demag Lauchhammer , Weserhutte & Robins.More than 23 complete material handling plants with repeat orders in India and Abroad. 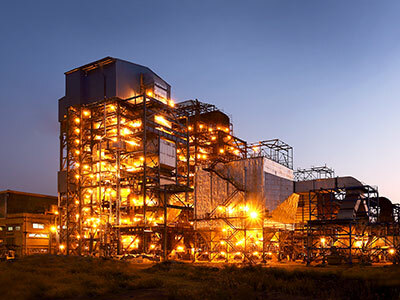 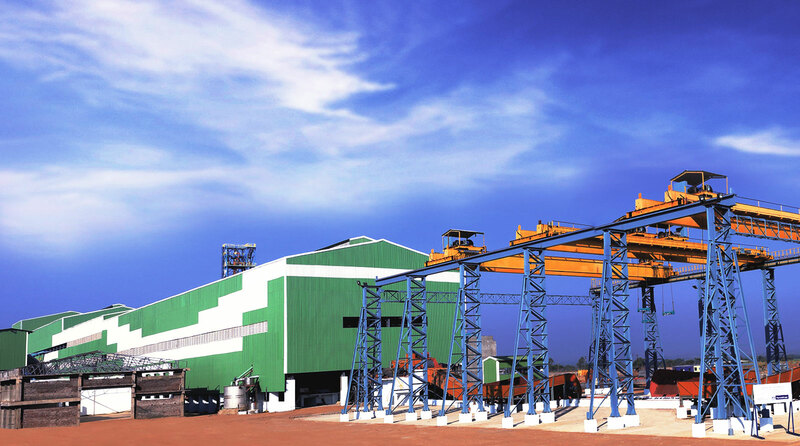 Repeat orders from Neyveli Lignite Corporation (NLC) for specialized mining equipment. 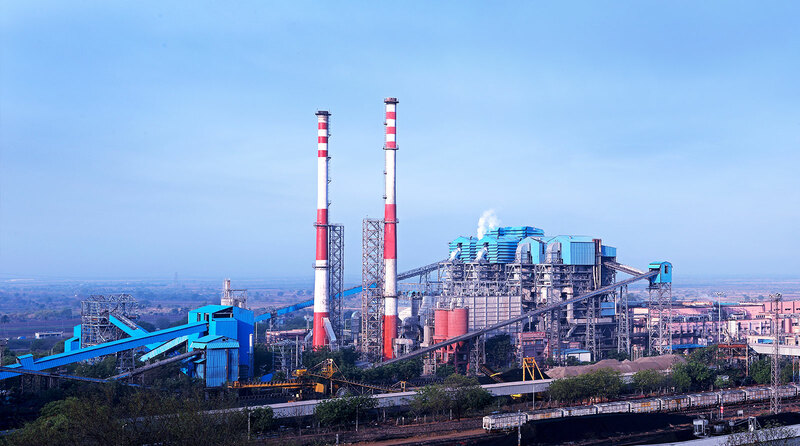 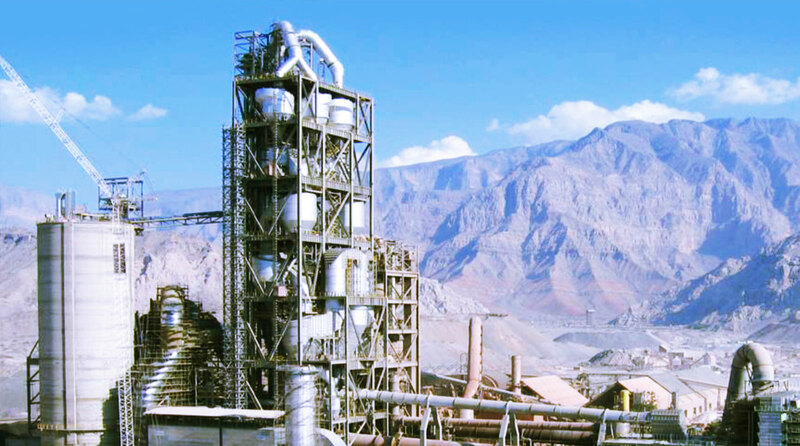 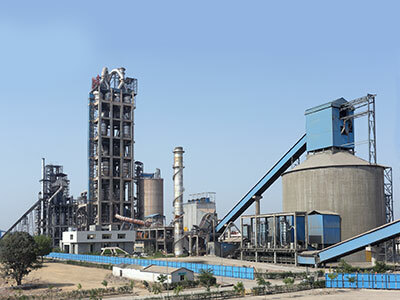 Supplied 38 integrated Cement Plants - capacity range 650 TPD to 7200 TPD Serving Customers in India, South East Asia, Africa and Middle East. 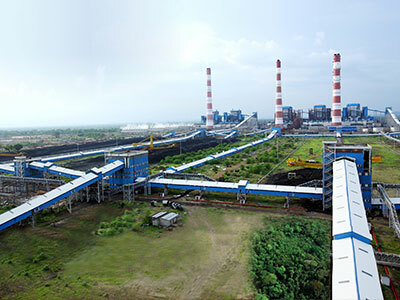 Complete Thermal Power Plants on EPC Basis. 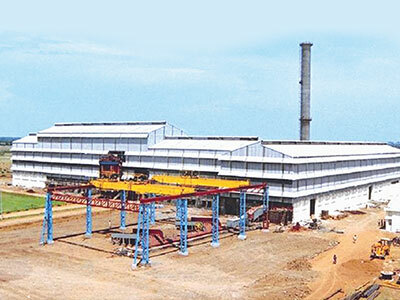 Biomass fired boilers (new product).